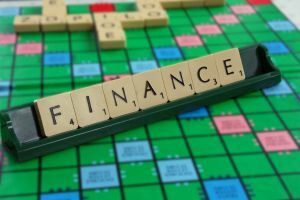 Do you scrabble to get your paperwork sorted in time for tax returns? We can maintain up to date records of all your business transactions enabling regular reporting of your financial affairs. This in turn will allow you to manage your business more effectively. You could also save money. Many small businesses pay an accountant to deal with their financial paperwork. It is quicker, and therefore much cheaper, for accountants to audit end of year accounts produced from records that have been kept in order. R A Book Keeping offer the following services. R A Book Keeping specialise in financial services for pre-schools. The partners have both acted as voluntary Treasurers on pre-school committees, and therefore have the expertise to be able to offer all aspects of financial management to such organisations leaving Committee Treasurers to concentrate on fund raising activities. R A Book Keeping. Established 2003.